How To Hire A Window-Replacement Service Provider? 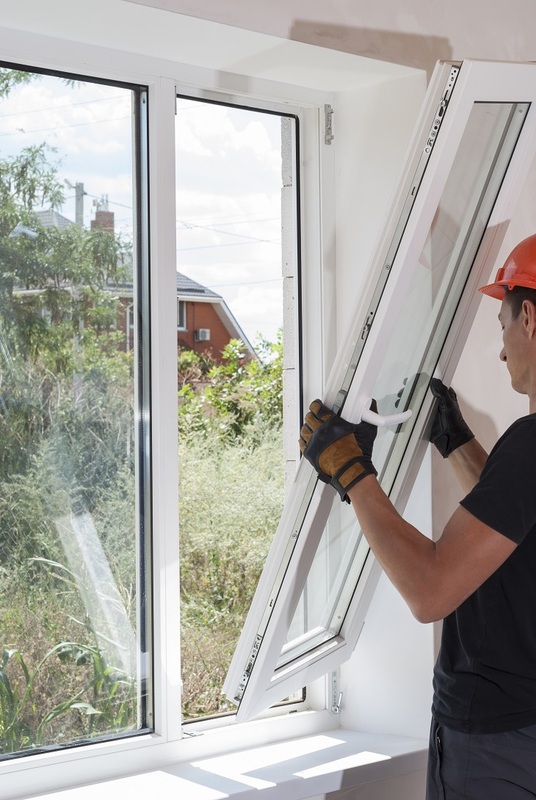 Most of the people think that window replacement is such an easy task and that is why they try to do it by themselves, but this is the biggest misconception that the people have about window replacement because the task is not as easy as it seems to be. That is why one should search for the professional window replacement services rather than working on your own. There is a difference between when you want to go for window replacement or repair. Stormy weathers, old windows, dilapidated window seals, and corroded windows need immediate replacement and for that, you can contact individual professionals or window replacement service agencies for a better return. Thus, to avoid such circumstances you should always hire professional window replacement services rather than considering the task to be done by yourself. First, you need to decide the material and style of the windows you want to have in your home or office. There are different types of windows like single hung, double hung, bay and bow windows, which you can select for your home. If you had made this decision that you want a replacement then do some research online? You can also ask from your friends and family to know about the different styles of the windows and materials. Read about various materials and styles of windows online, see their advantages and disadvantages and then choose the right one as per your needs and requirements of your home. Make a list of all available options, compare the advantages and disadvantages and then select the one as per your requirement. You need to choose a reputable service so that you get the best quality materials which will sustain through all seasons, and for that, you can start the replacement service during summer only. 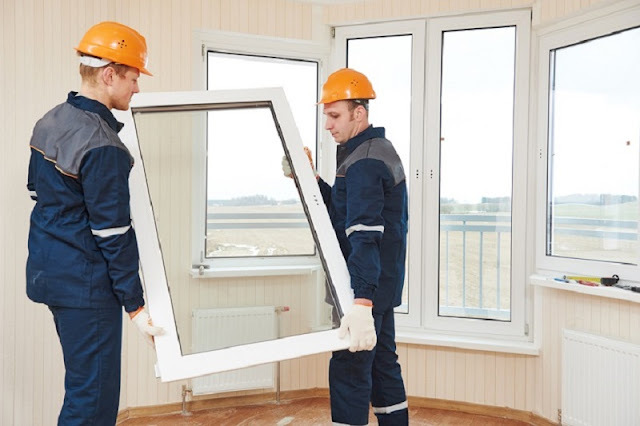 Find out the various companies in your area, which offers window replacement services. Call at least three companies. Get to know about the details and deal they are offering you. Tell them about everything which you want in your windows, tell them the style and the material you want first and the number of windows you want to replace. Then compare the deals offered by different companies and choose the right one. Select the one, which is offering you a great deal at a lower price and get ready to receive the window replacement services. No one knows the future thus you should ask for the warranty in advance before selecting a service provider for your company. 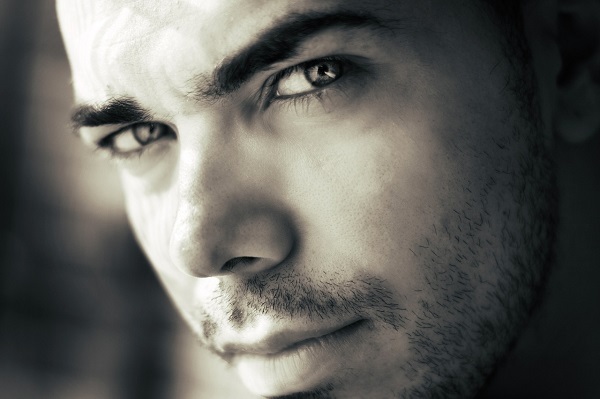 Ask all other questions which you have in your mind and then decide a perfect company for you. Whether you should think practically and do not have higher expectations like you will have a lifetime warranty. While you can expect a warranty of 10 years and more, you should think realistic such that you will not get disappointed after installation and replacement of windows at your home. It is advisable that you should read all the terms and the conditions of a company. If you skip this step then you may face any problem in your future. You can talk to them about the warranty provided and how they will serve your window-related emergency problems. The most important thing is that the contractor should be highly knowledgeable as well as licensed and insured such that you will not face any problem in your future. If you follow these steps, then you will be able to hire good window replacement services. Follow these and get ready to receive the services of window replacement.